What with the water rationing in Klang Valley for the past month, and the extremely unpredictable weather lately, it's important to keep your skin hydrated. Drinking lots of water is important, but your skin needs extra hydration especially in air-conditioned places like school or work. 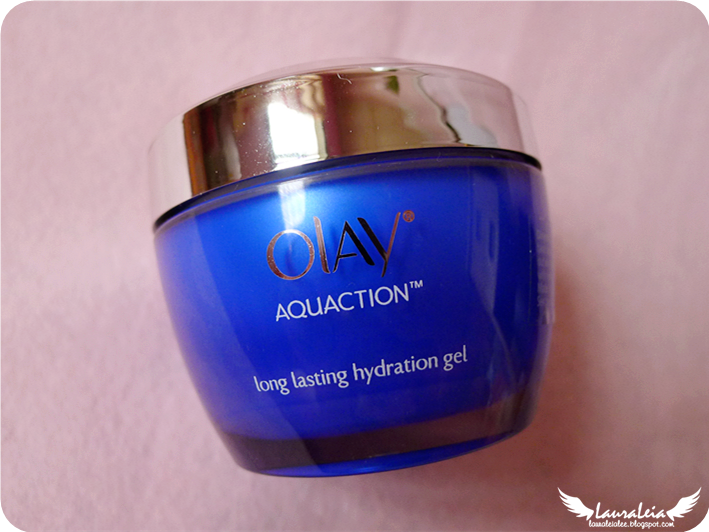 Let me introduce to you the new Olay AquAction Long Lasting Hydration Gel. Our skin loses moisture to its surroundings, and also due to skin fatigue. 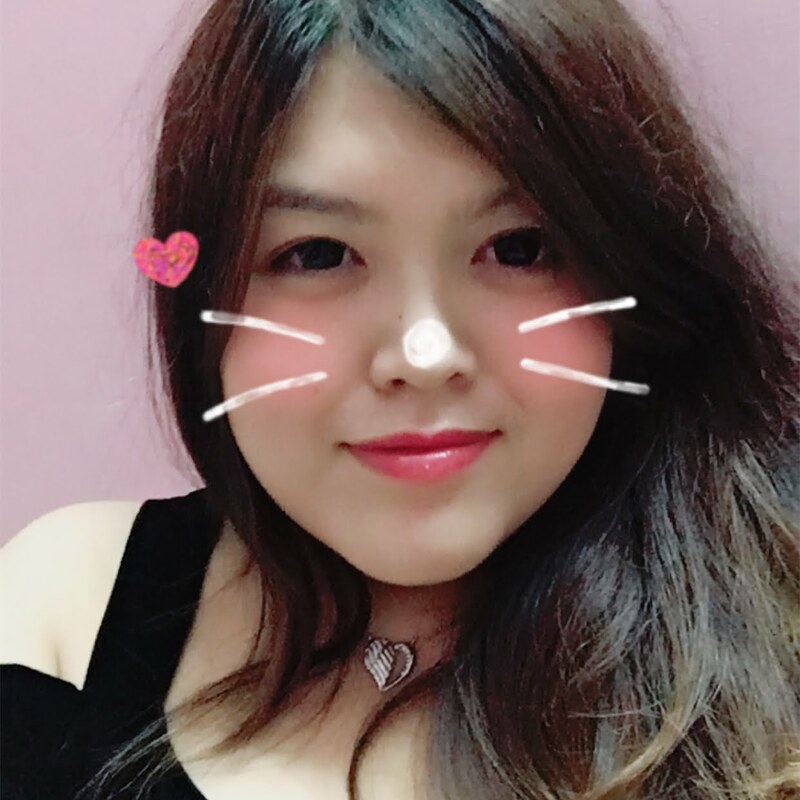 The AquAction technology, inspired by the legendary beauty of Yang Guifei, has been refined, tested and proven on Asian women. Powered by HydraLock (which contains WSK and Niacinamide), new AquAction delivers a new standard of hydration that is known fondly as “pump pump” bouncy skin – skin cells that are well-hydrated and attain a full, rounded shape, giving skin a firm and elastic touch. 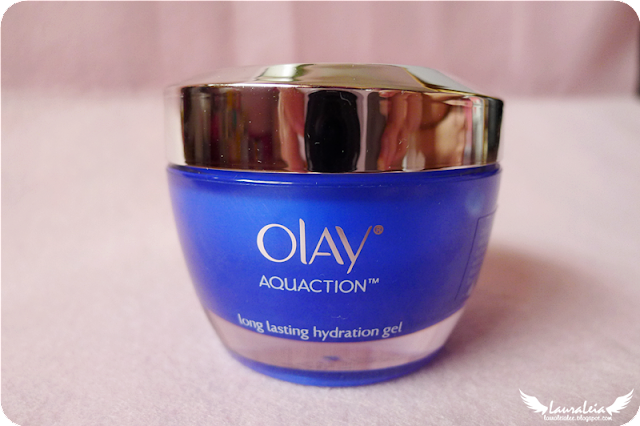 The Olay AquAction Hydration Gel comes in a blue plastic tub containing 50g of product. 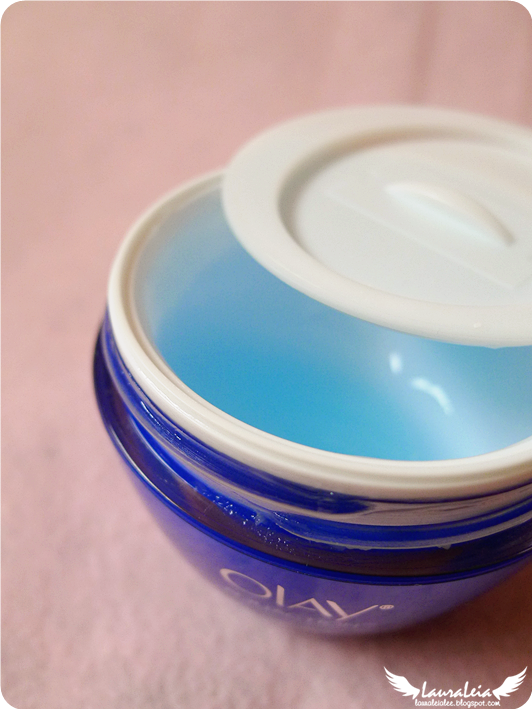 There's a plastic lid once you unscrew the cap, which prevents the gel from spilling out. Do note that it doesn't come with a spatula or anything to scoop up the product, so you'll have to dip your fingers into the gel directly. Simple and solid packaging, although the lack of a spatula might deter more hygiene-conscious users. Like me, you might be wondering whether this hydration gel (moisturizer, if you will) can be used with other skincare brands/products. Worry not! I had addressed this concern to the company and one of their skin experts had assured me that 'AquaAction products are compatible with other ranges and even other brands'. It will boost your skin hydration level and penetrate deeper to deliver better results to your current skincare regime. Indeed, my cleanser, toner and moisturizers are all from different brands, but they all work together pretty well, and this Olay AquAction Long Lasting Hydration Gel didn't break out my skin and keeps it hydrated for the whole day. ♥ As it is very lightweight, I usually use it for daytime and use another moisturizer at night before sleeping. 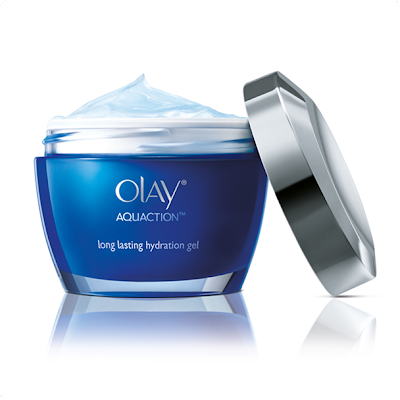 Olay AquAction Long Lasting Hydration Gel (50g) retails at RM59.90 and is available at all leading pharmacies. 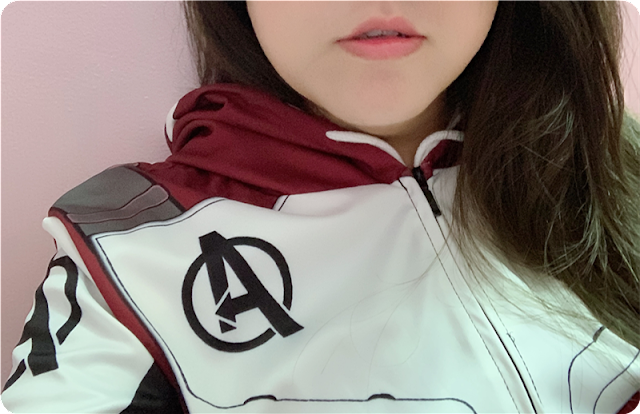 *This item was sent for review without financial compensation. All opinions expressed are completely honest and strictly my own. 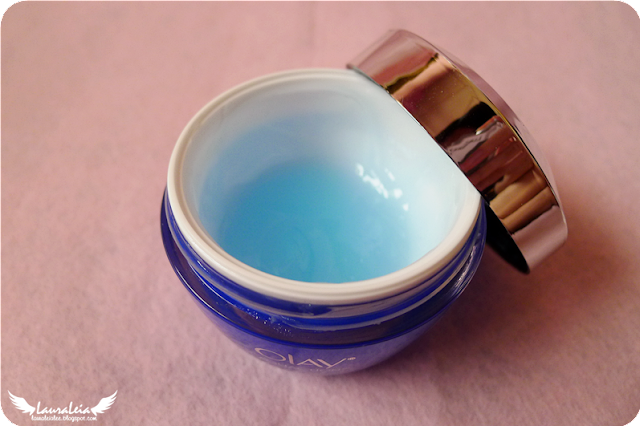 I find the regular Olay creams a bit rich for my oily skin. This looks like it could be a more lightweight formulation and might work. I agree, I always thought of Olay as 'aunty skincare'. Looks like they are branching out for some younger market share. You finally updated! Glad to see a post from you, and this sounds great. So sad I have never seen this line in the US.